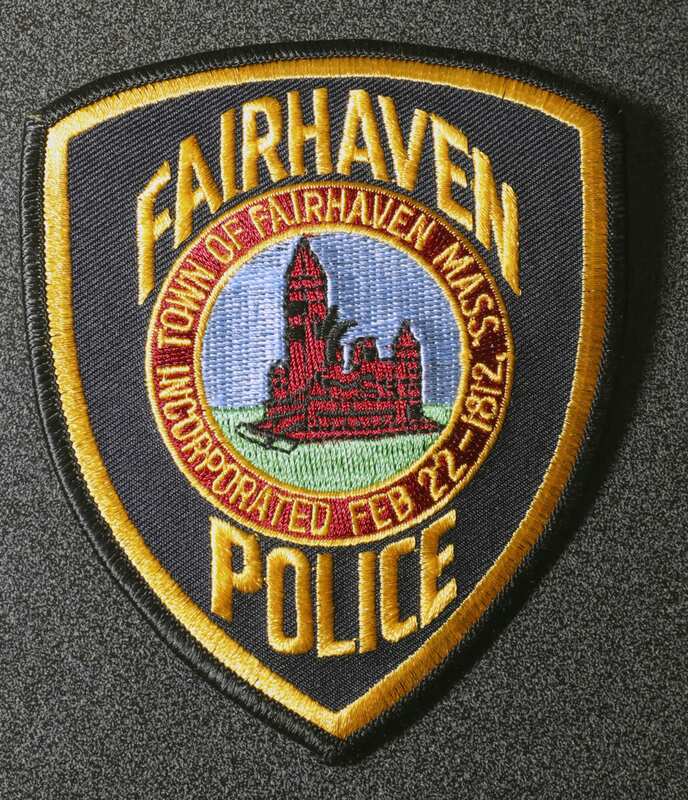 FAIRHAVEN — Lt. Kevin Kobza reports that the Fairhaven Police Department arrested a man on a drug charge as part of an investigation into a narcotics delivery operation last night. VAN MCBRIDE, AGE 50, OF NEW BEDFORD was charged with Possession with Intent to Distribute Fentanyl. At approximately 6 p.m., Tuesday, April 9, Fairhaven Police detectives, with assistance from New Bedford Police detectives, arrested MCBRIDE as he walked out of his home at 482 Ashley Boulevard in New Bedford. After MCBRIDE was taken into custody without incident, a search warrant was executed at his residence. During the search, officers seized over eight grams of fentanyl, drug distribution paraphernalia and over $1,300. At the time of his arrest MCBRIDE was free on bail from a 2018 case in which he was charged with Possession with Intent to Distribute Fentanyl. MCBRIDE was booked at the Fairhaven Police station and is expected to be arraigned in New Bedford District Court today.